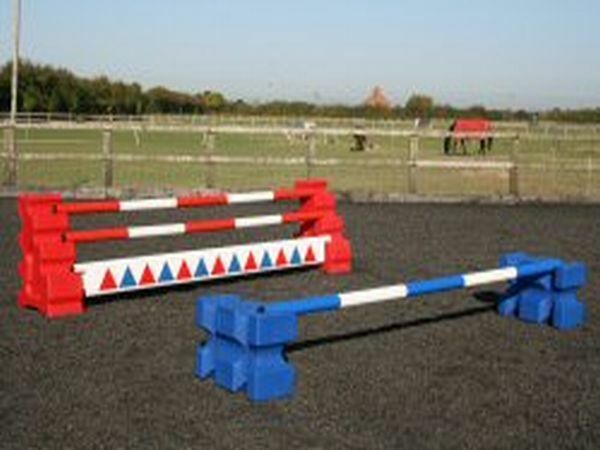 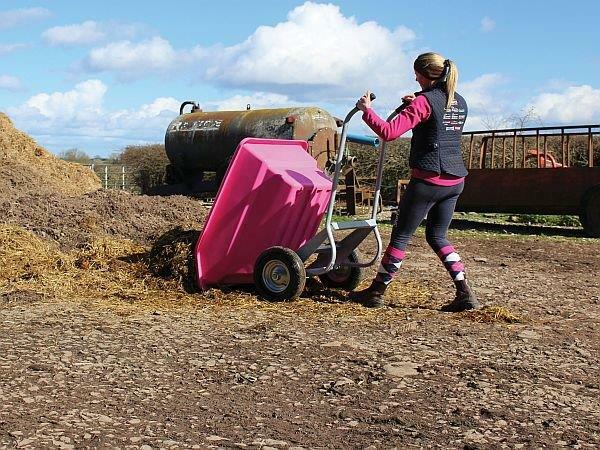 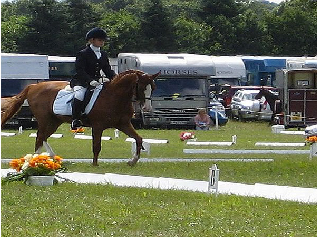 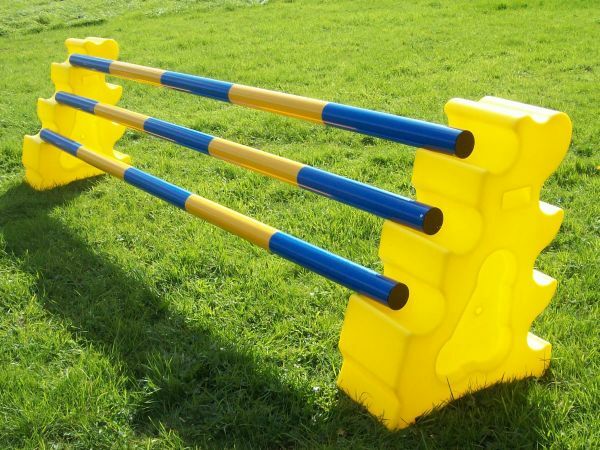 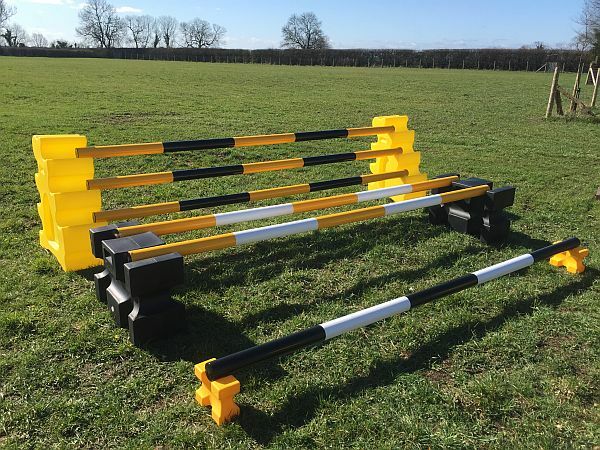 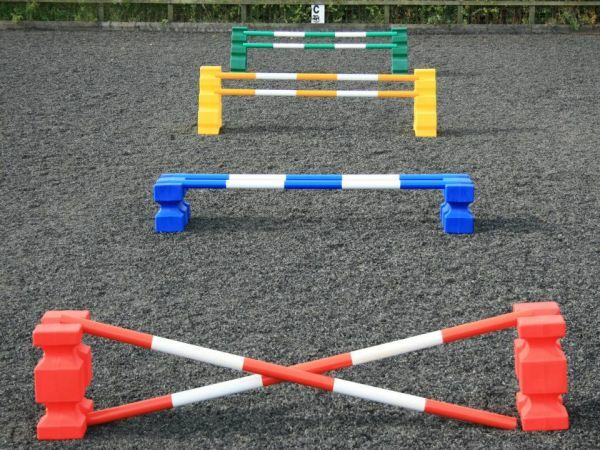 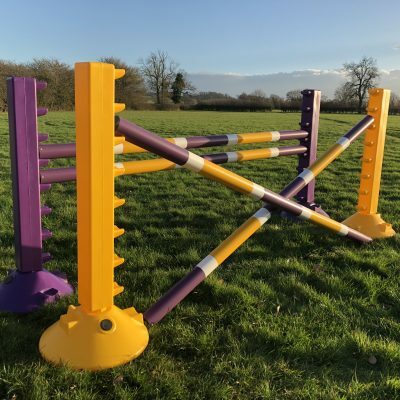 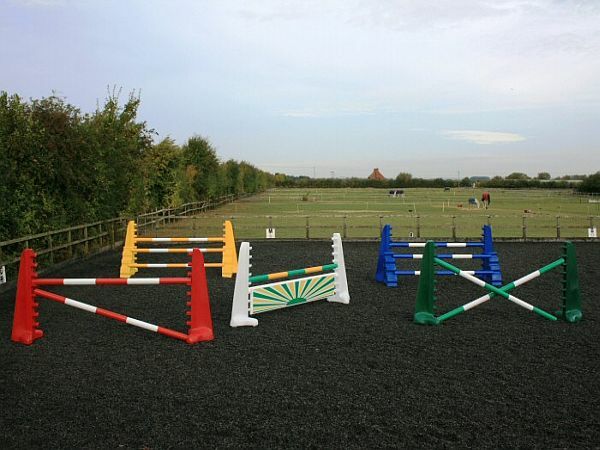 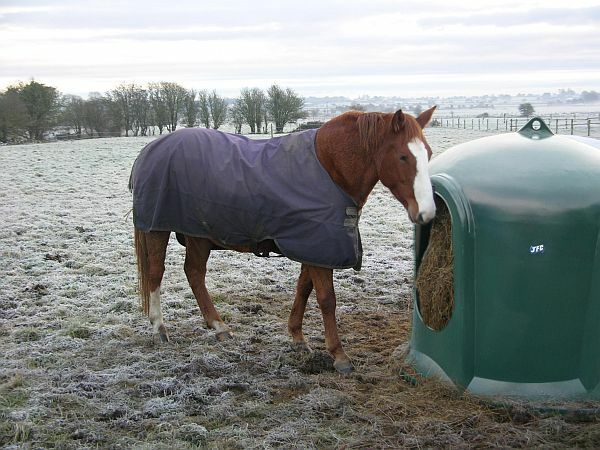 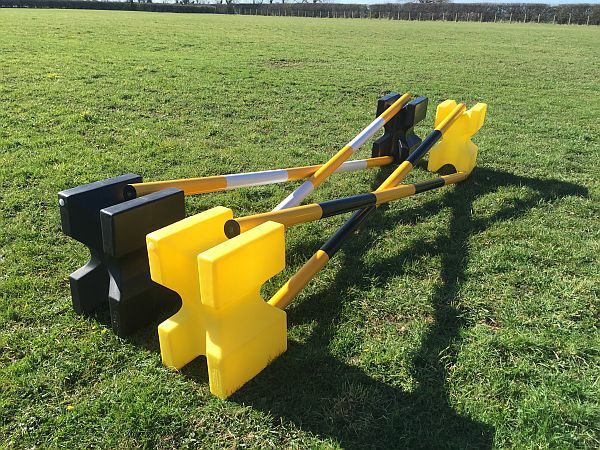 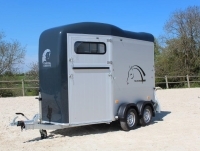 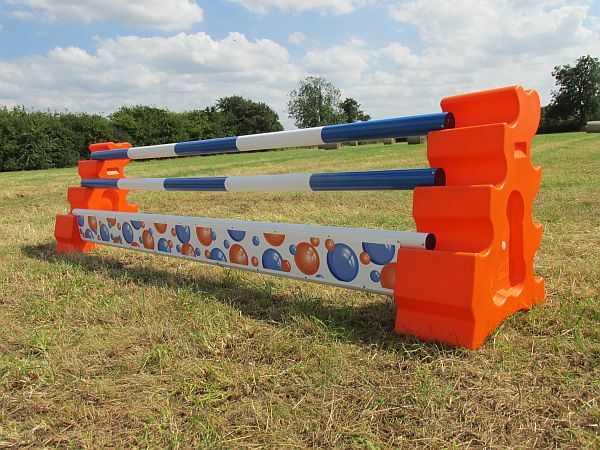 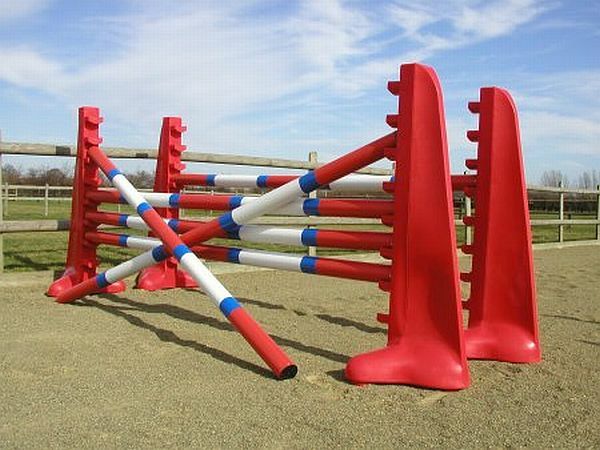 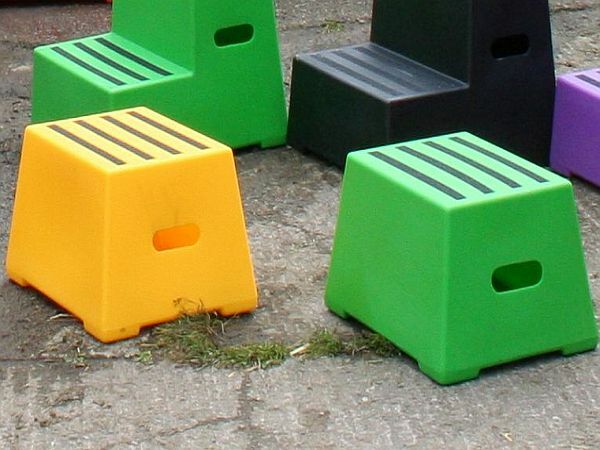 We are the UK’s largest stock holder for a wonderful range of show jumps, from practice blocks, to professional jumping wings by brands such as Polyjumps, Classic Show Jumps, Safety-Systems and our very own products too. 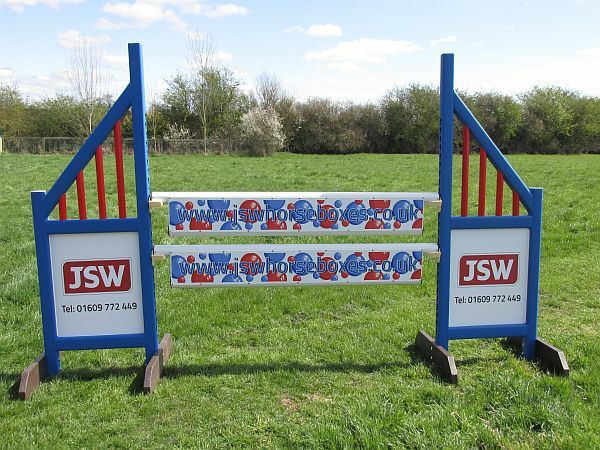 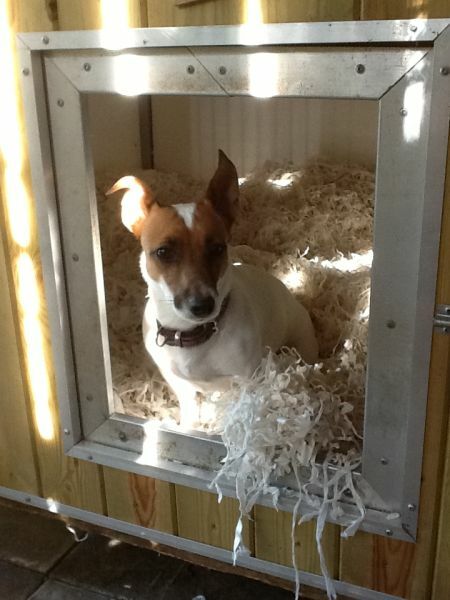 Please select a category below to view our comprehensive range – Wings, Fillers, Planks, Hanging Gates, Poles, too! 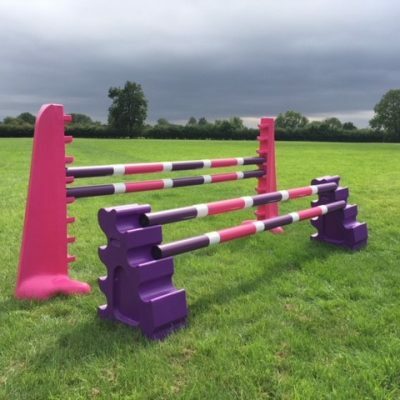 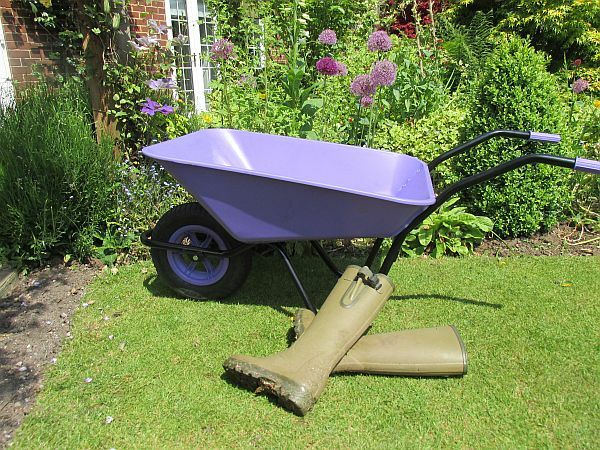 Sit back with a glass of wine, as we have a lot of wonderful equestrian necessities to show you – Enjoy shopping !